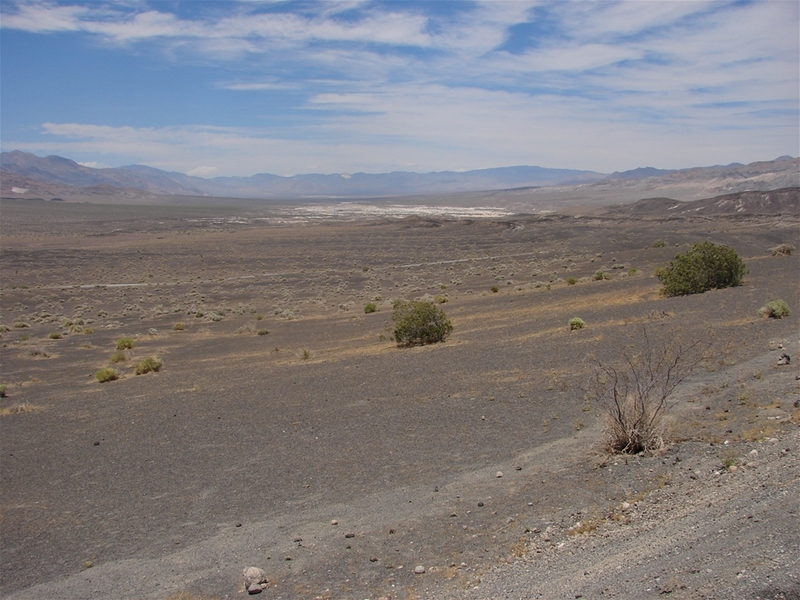 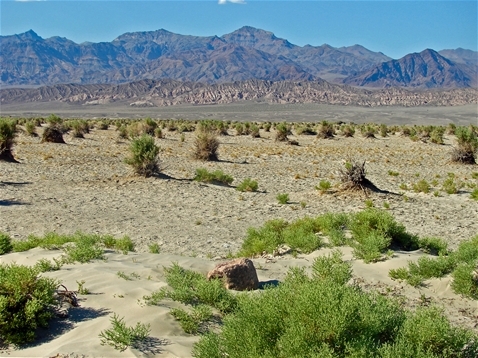 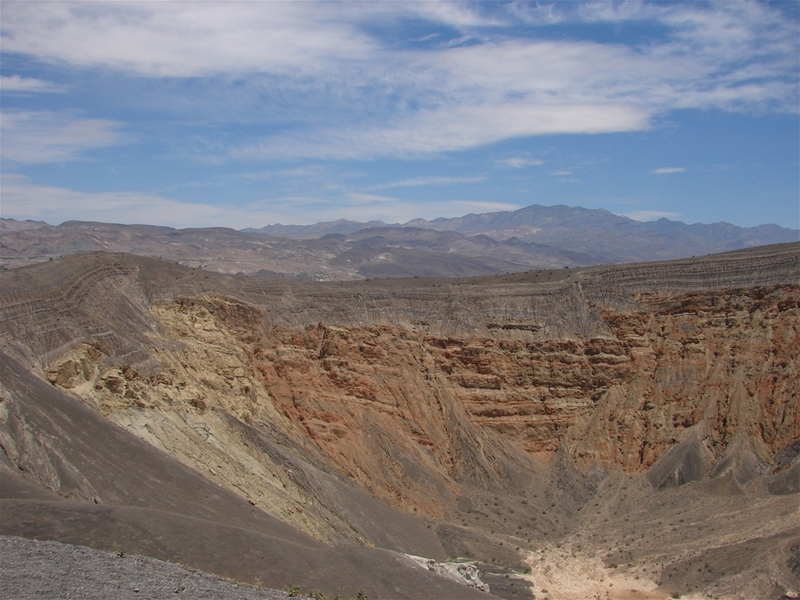 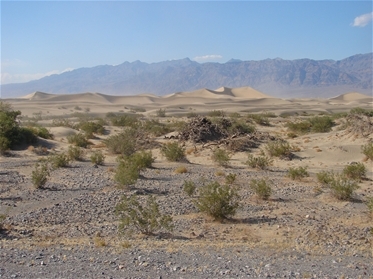 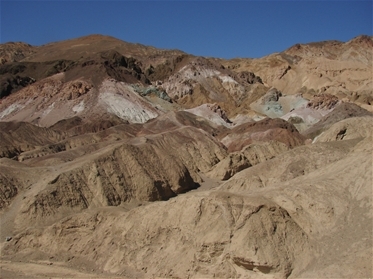 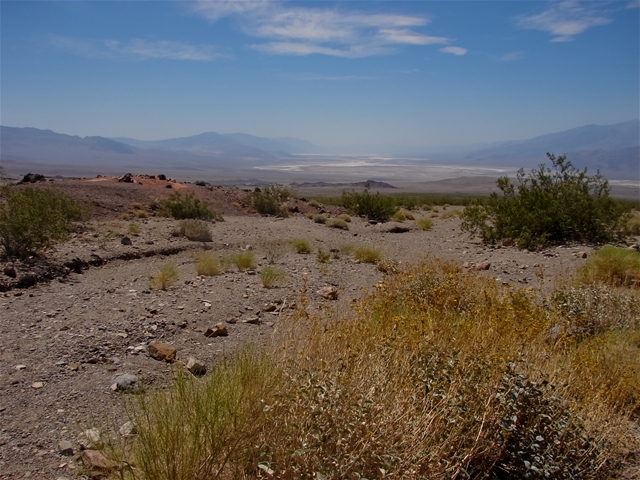 Death Valley National Park, located in Southwestern California is home to the lowest point in America and is the hottest, driest place in the country. It isn't all hot though, as the park includes a couple mountain ranges with cooler temps. 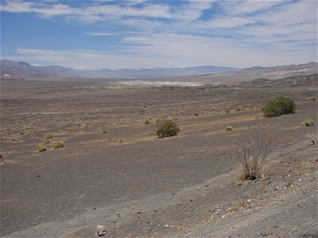 at the higher elevations. 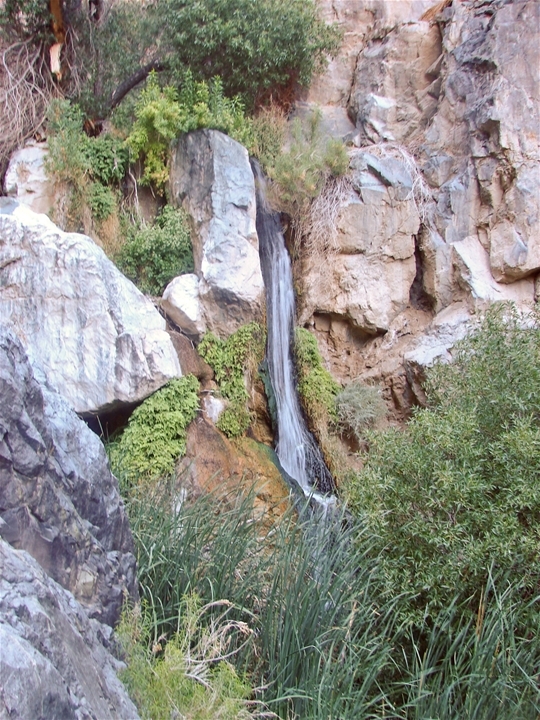 There are even some waterfalls here. 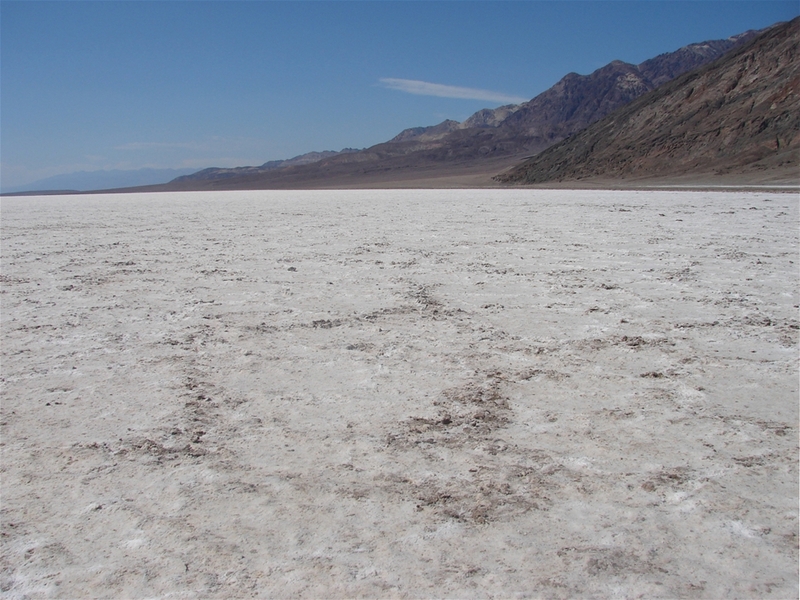 Summer visitation isn't recommended because of the heat, but this is the time of year I was there. 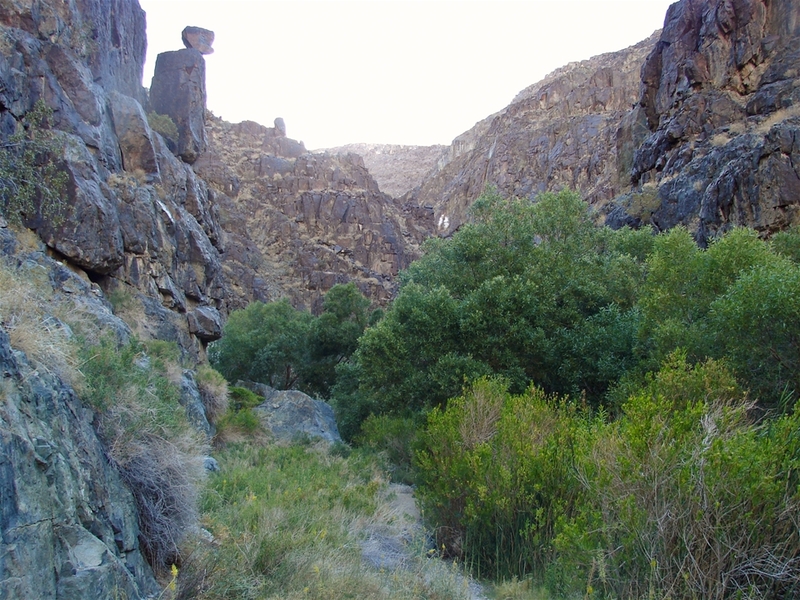 While the temperature in the valley was 114 degrees, I found a campsite at a higher elevation where the temperature got down to the 50s at night. 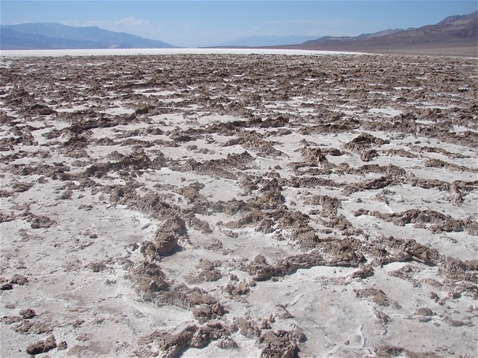 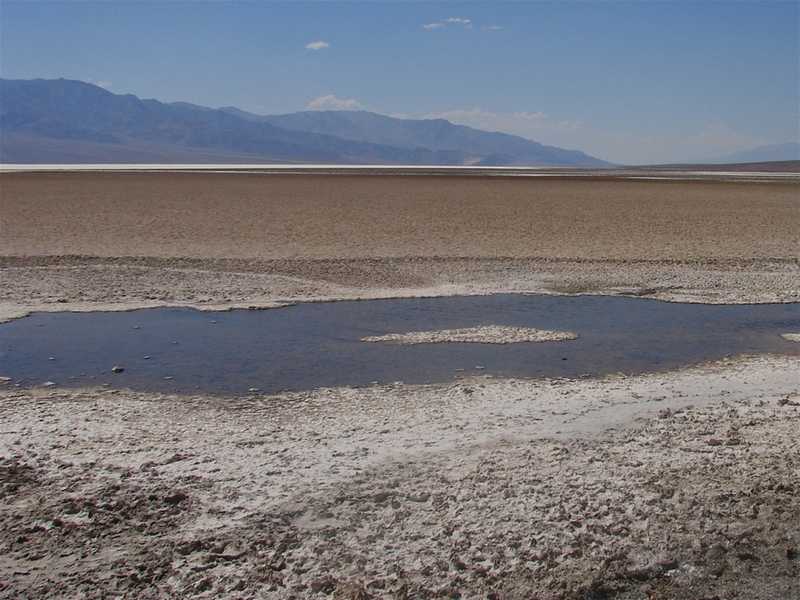 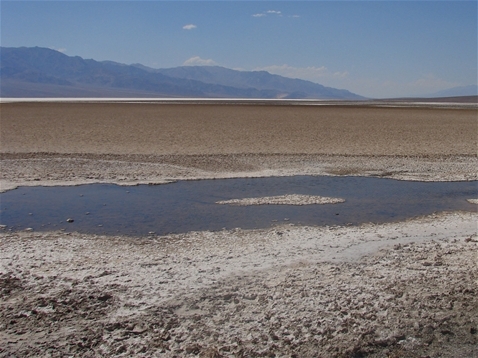 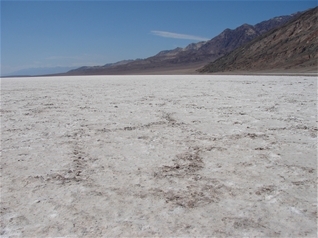 The bottom of the valley at badwater is actually salt, not sand.